You don’t have to be uncomfortable in your body. Together we’ll find what works for your unique body and personality. the role under garments and lingerie can play in your life. We carry a large number of labels. We have something for everyone! “Their service and product are great! “When Carla says “life changing underwear for men” it is the truth!! 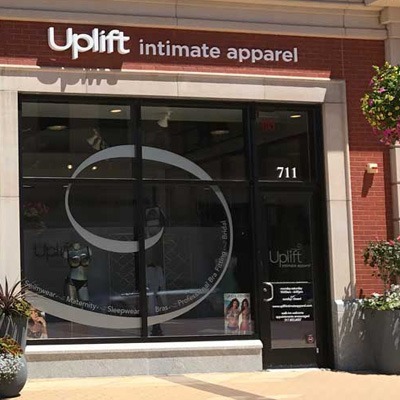 “Uplift Intimate Apparel is the best place to go for bras!